The Best Time to Enjoy Coffee, Do You Drink It Right? Coffee is a good partner for learning and working, which helps refresh our mind. And we always enjoy a cup of favorite coffee when we're tired. Recommendations of several ceramic tea infuser cups for your selection. Our tea mugs are food safe and suitable for microwave and dishwasher. Why do I choose this Duke teapot? 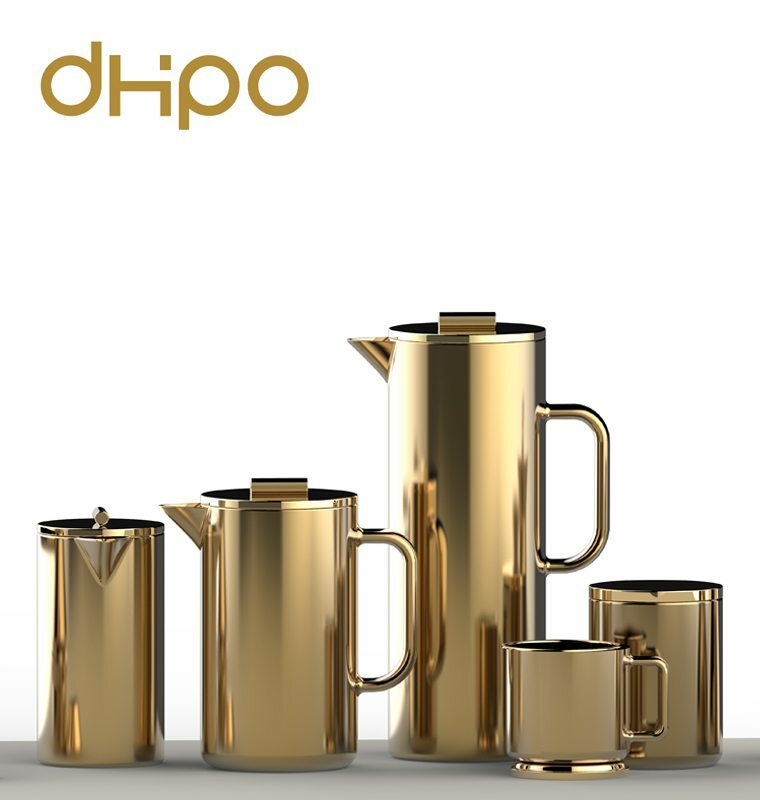 Do You Know the Most Hot-selling Coffee Ware at Present Market? OMG, you are using this perfect TEAPOT!! Ceramic ring mug for coffee. The following pictures are the ceramic products we produce, welcome to purchase and customize your exclusive products.